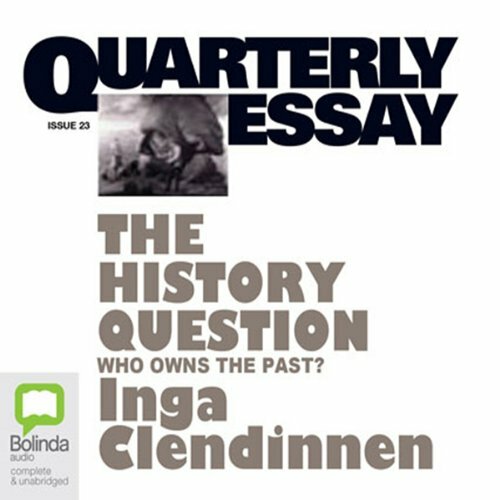 Showing results by narrator "Inga Clendinnen"
In the third Quarterly Essay for 2006, Inga Clendinnen looks past the skirmishes and pitched battles of the history wars and asks what's at stake - what kind of history do we want and need? Should our historians be producing the "objective record of achievement" that the Prime Minister has called for? For Clendinnen, historians cannot be the midwives of national identity and also be true to their profession: History cannot do the work of myth.